ELPE Health is looking to expand their existing team and need the services of a Clinical/Registered Psychologist or Accredited Mental Health Social Worker to provide services in the Smithton/Wynyard area. The role of the Clinical/Registered Psychologist or Accredited Mental Health Social worker is to provide focussed psychological strategies to individuals, couples and families through evidence-based interventions, specialised treatment therapies and programs.  ELPE Health Pty, Ltd is a new and vibrant Allied Health Business established in Ulverstone on the Central Coast of the North West region of Tasmania in July 2016. ELPE Health currently employs experienced staff including a Clinical and Registered Psychologists, Accredited Mental Health Social Workers, Occupational Therapist and NDIS Support Coordinators. The goal is to grow the business according to service needs and gaps in the region, expanding to include outreach services. ELPE Health are open to negotiate employment or sub-contrating arrangements depending on your preference. The team at ELPE Health are employed under the Health Professional and Support Services Award and the salary will be negotiated depending on experience and knowledge.